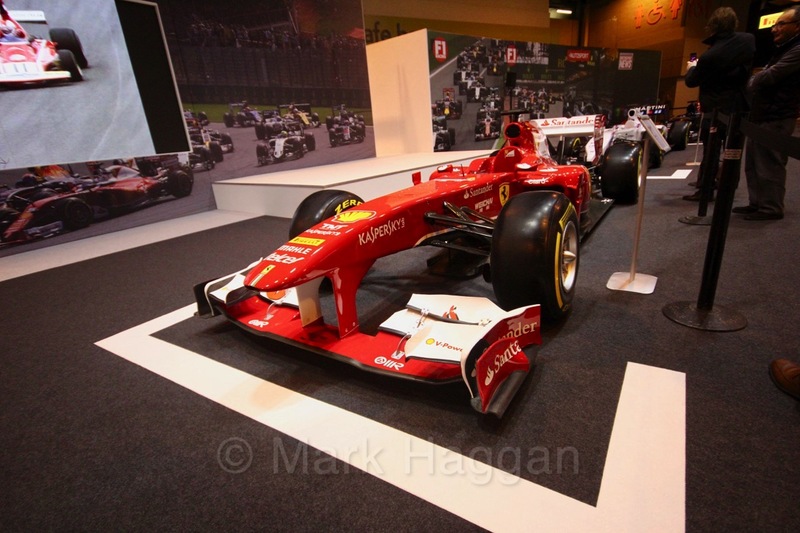 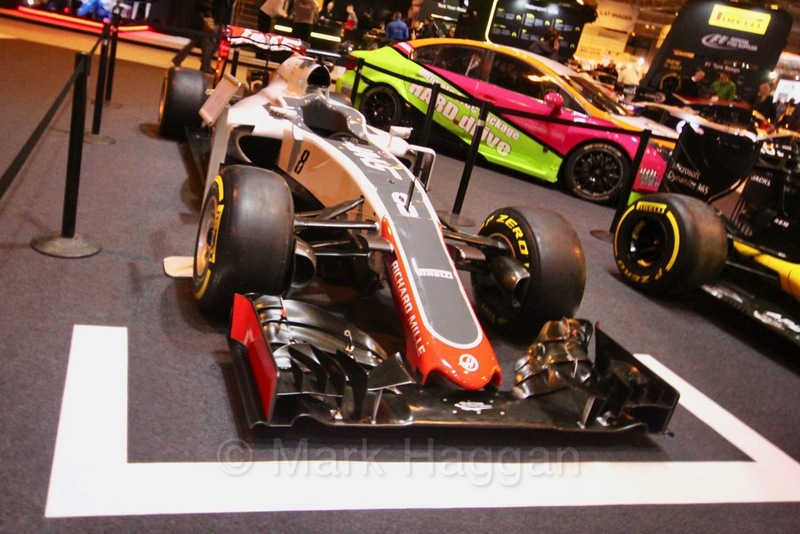 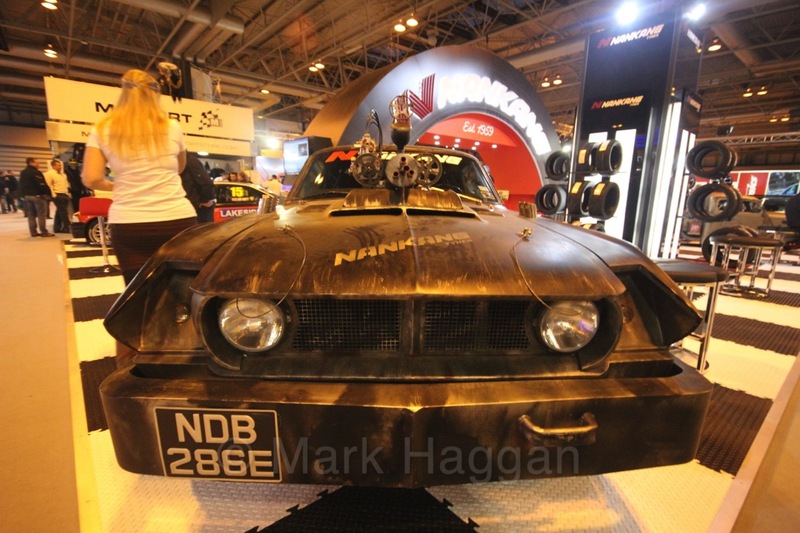 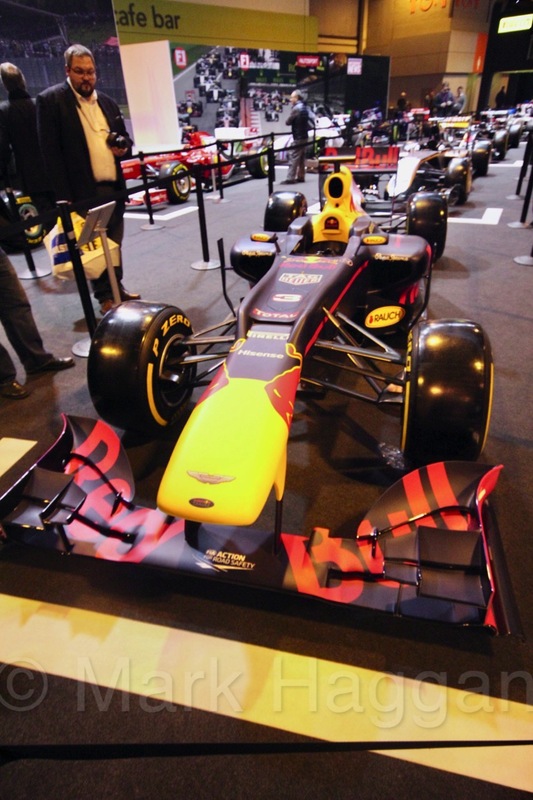 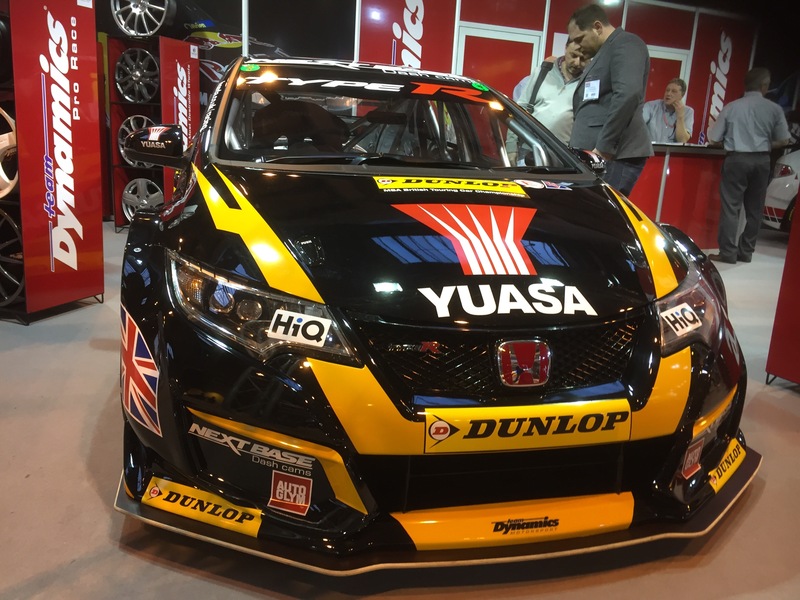 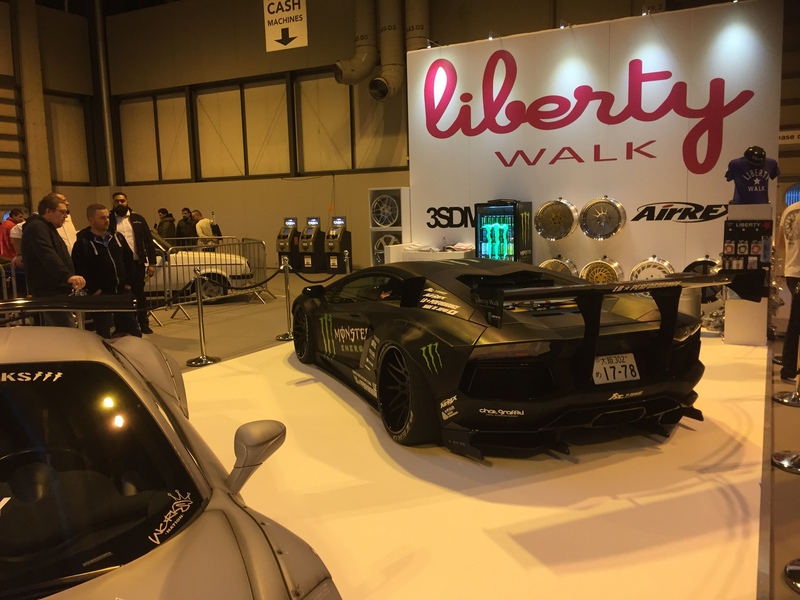 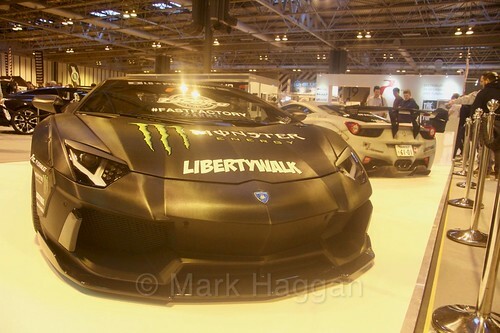 This week sees the Autosport International Show 2017 at Birmingham’s NEC, co-hosted as normal with the Performance Car show. 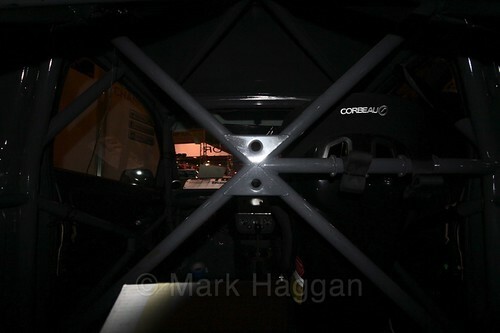 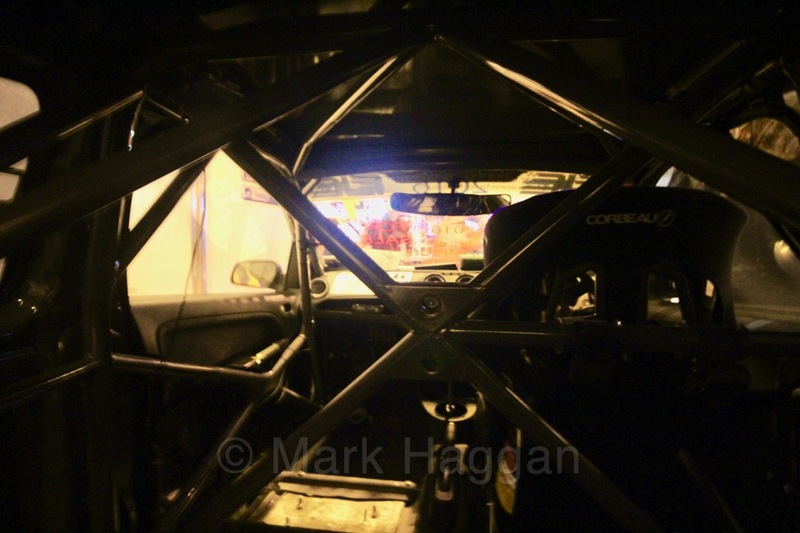 The annual event is a great opportunity to get a first view of some of the cars that will make their track debut that year, as well as hearing from those involved in the sport. The first two days form the trade event, with plenty to buy, and there are always deals being done. As well as new sponsors being agreed and drivers signing up to racing series, there are plenty of shows for fans to watch. 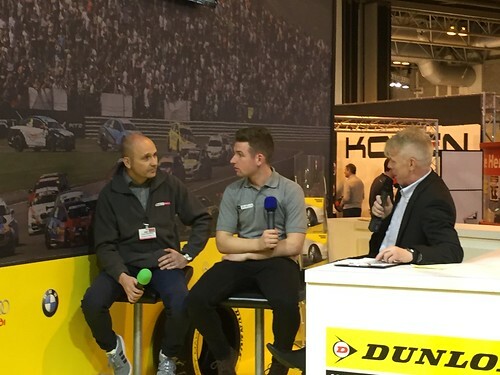 The show also has some fascinating talks and interviews. 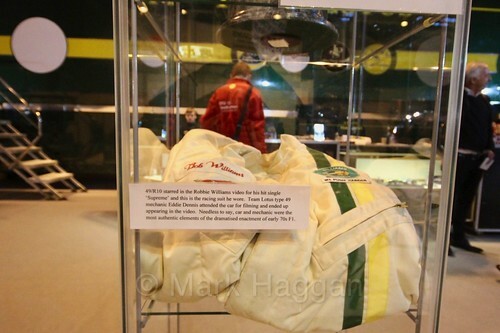 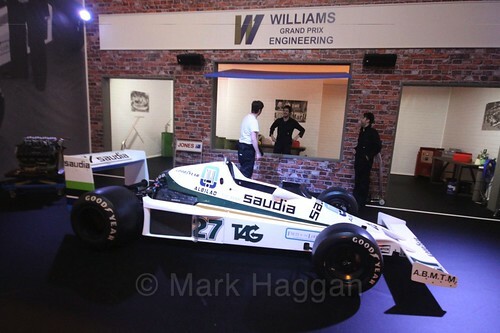 FIA Safety Director, Laurent Mekies, gave the Watkins Lecture, named after Professor Sid Watkins earlier today. 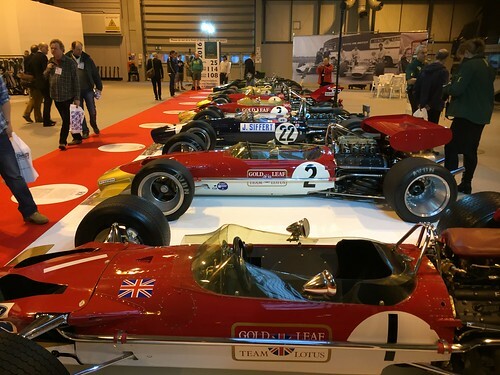 Louise Goodman spoke about inspiring women in all aspects of the sport. 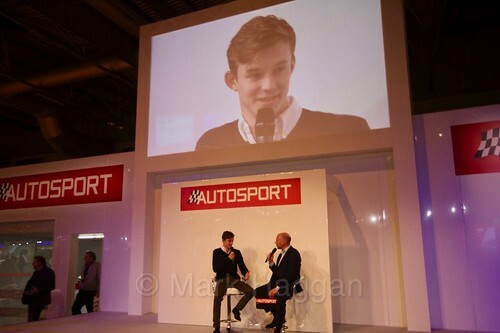 Callum Ilott, who returns to the FIA European F3 series this year, was talking about his career and his recent performance in Macau. 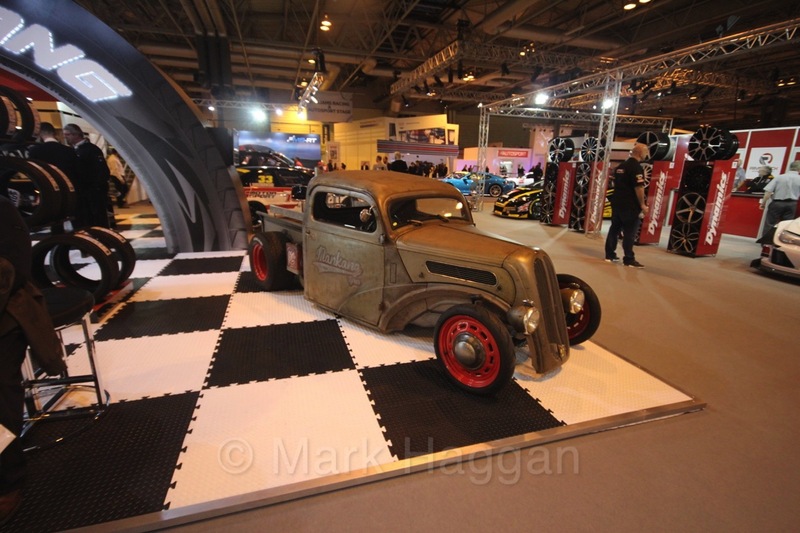 The Live Action Arena always has a packed show with plenty going. 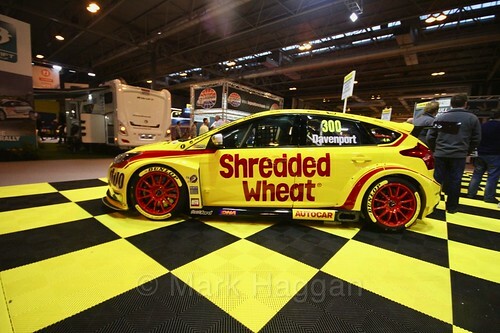 Terry Grant is performing this year, and is always entertaining to watch. 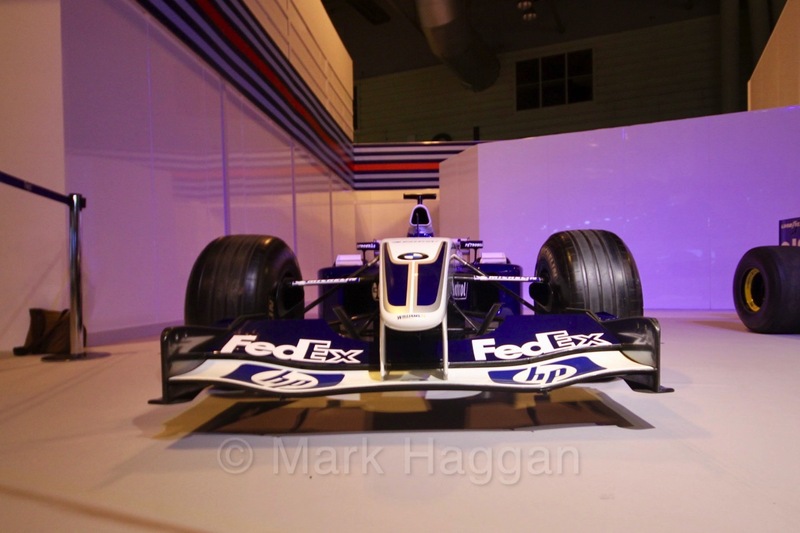 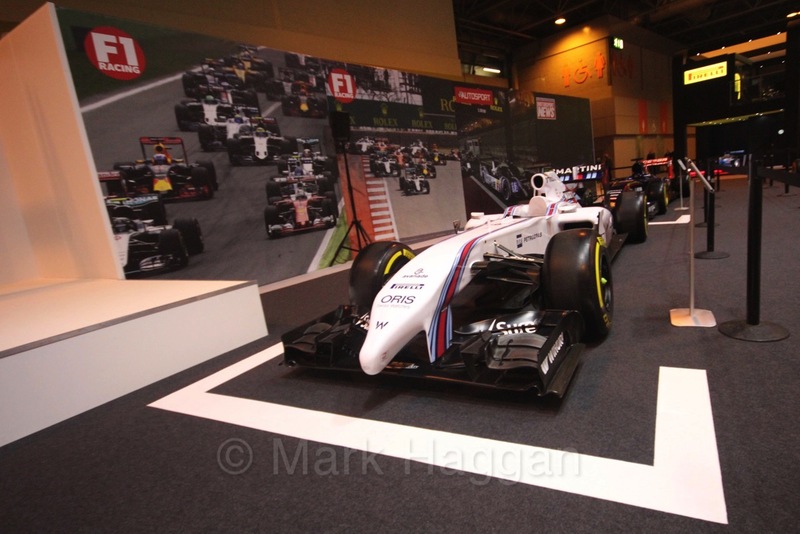 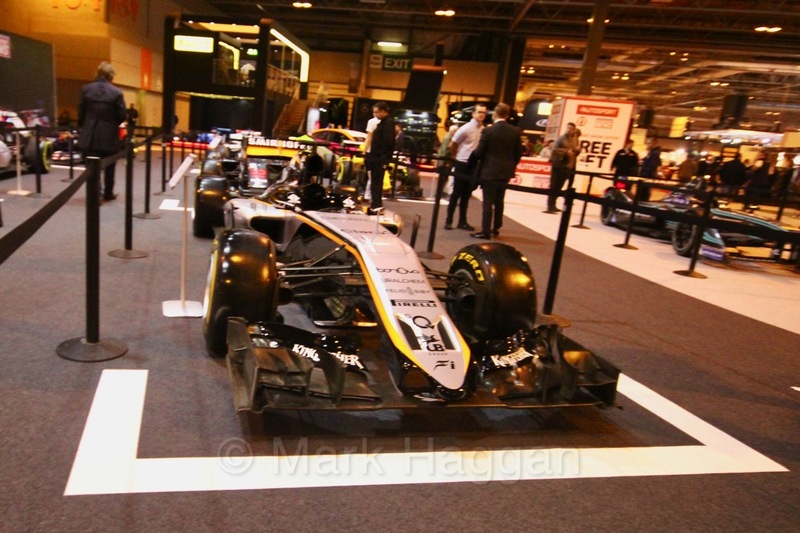 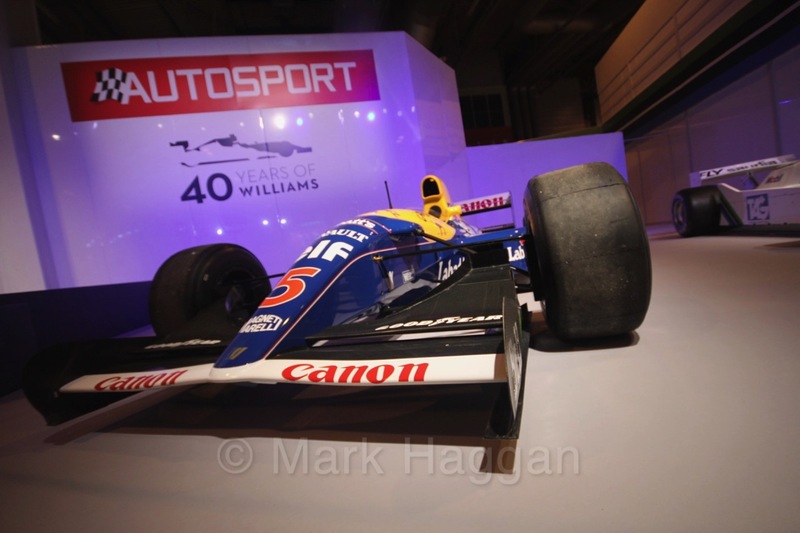 The Autosport International Show 2017 includes a large and interactive display from the Williams Formula One team marking their 40th anniversary. 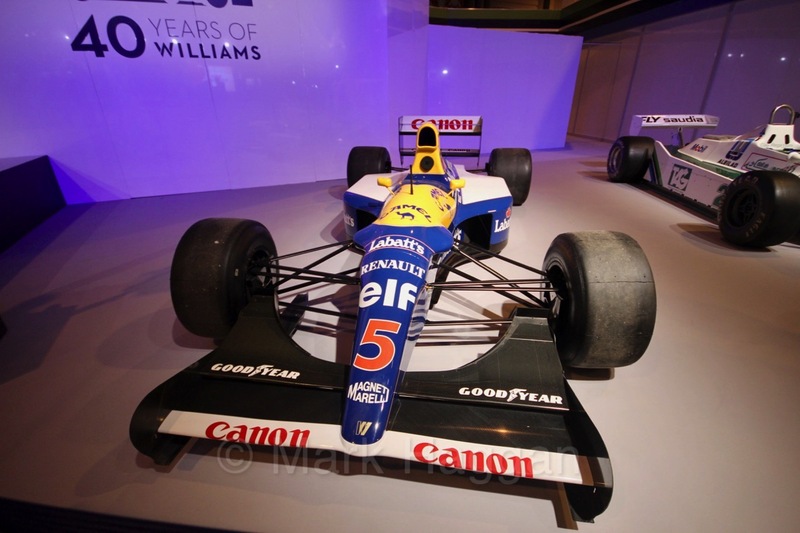 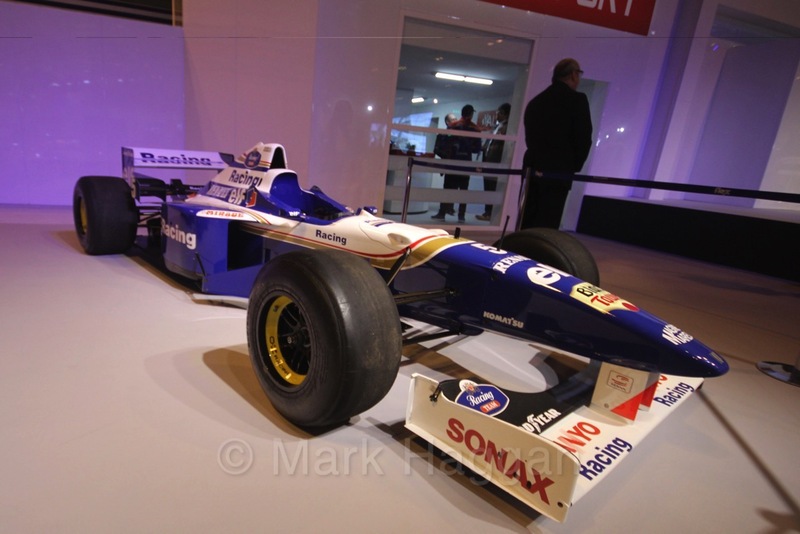 Among the cars on display is the classic FW14B, Nigel Mansell’s championship winning car from 1992, and one of my personal favourites. 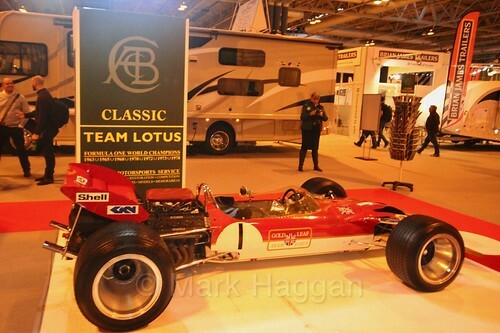 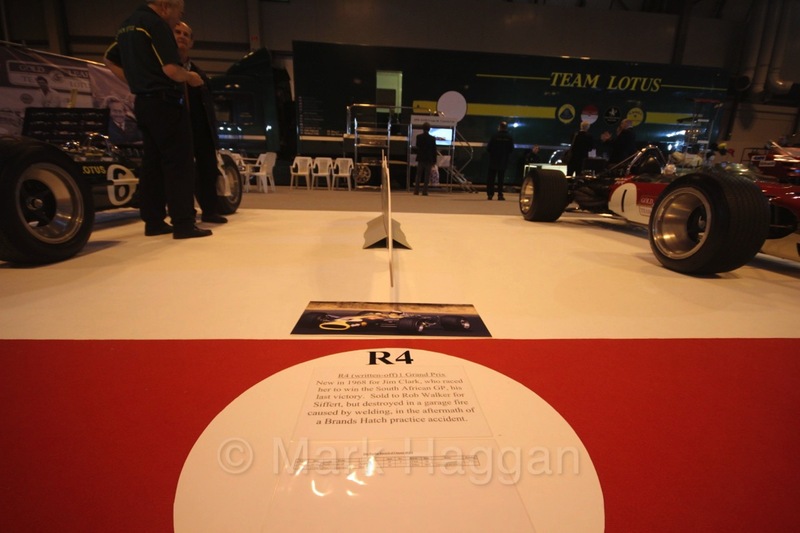 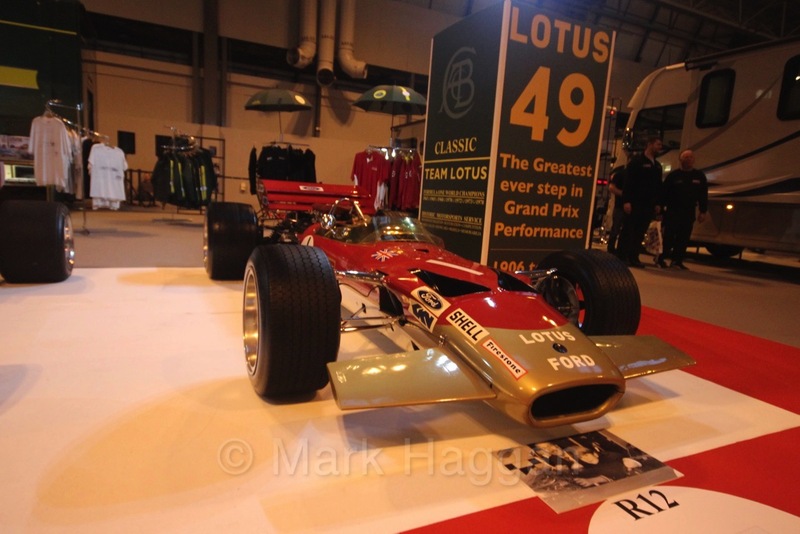 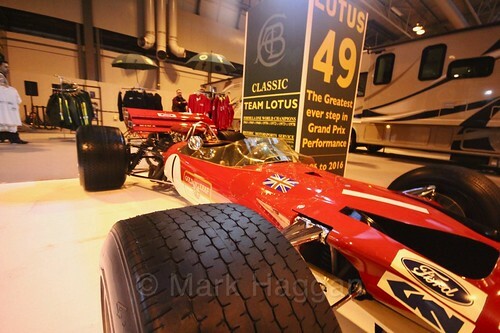 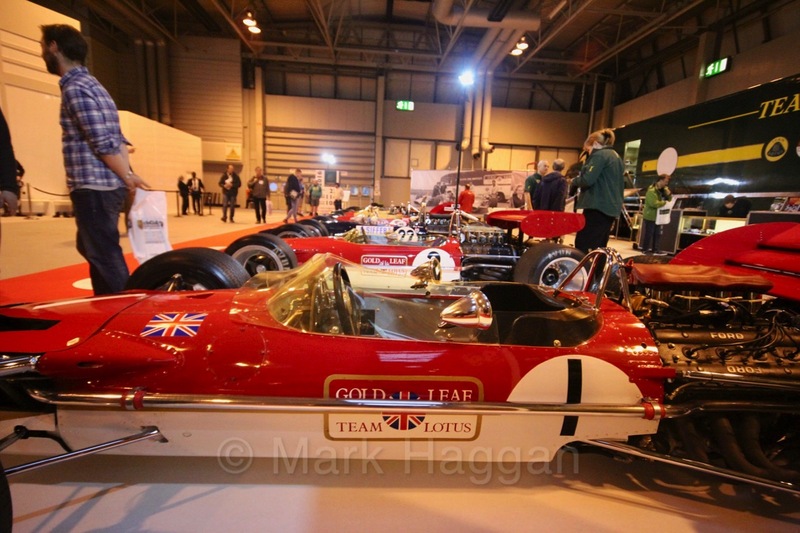 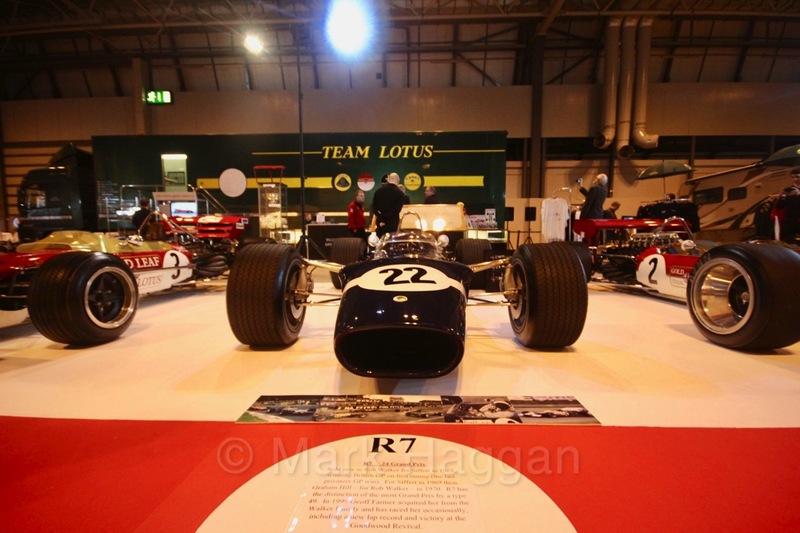 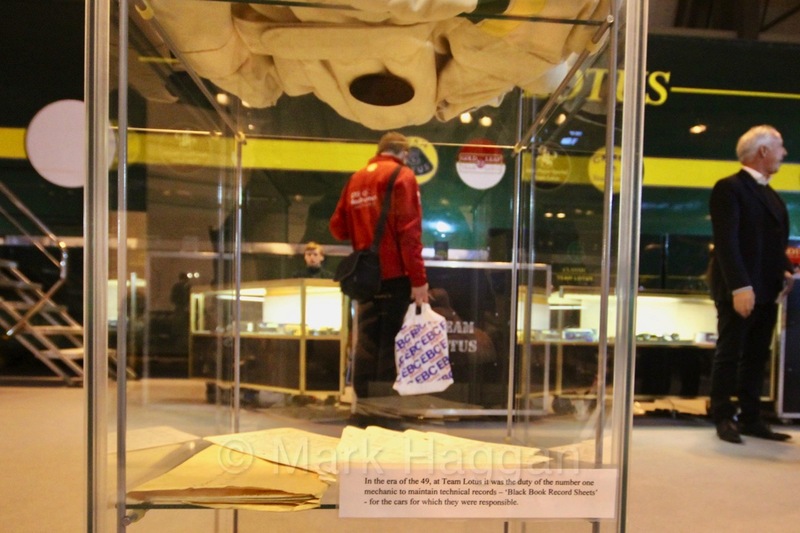 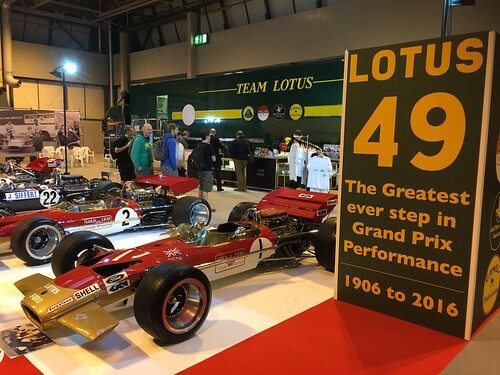 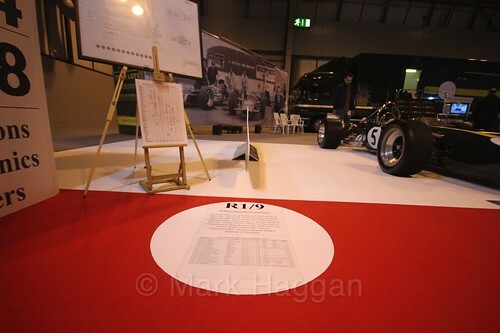 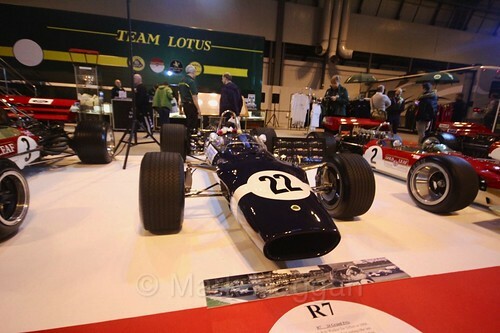 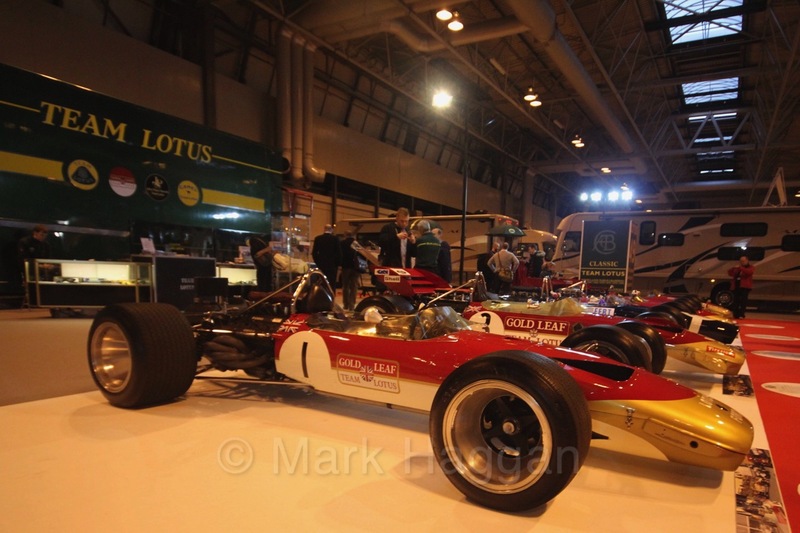 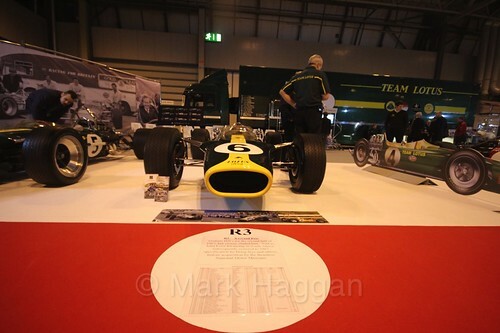 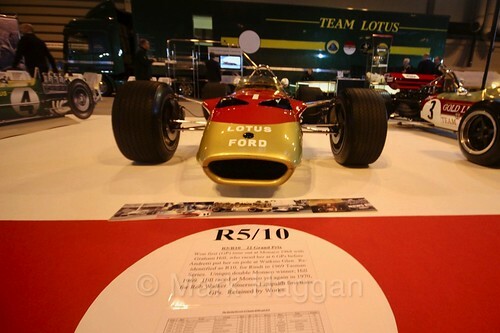 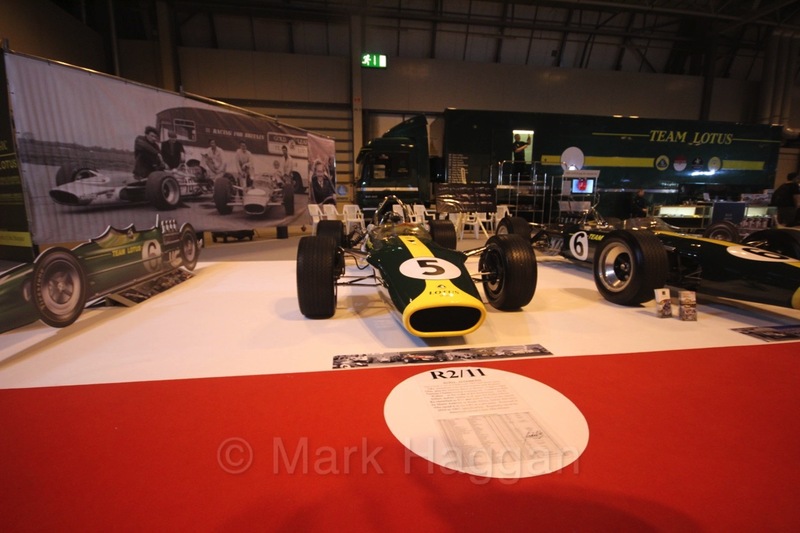 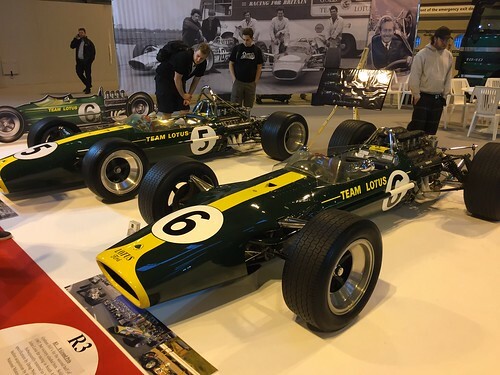 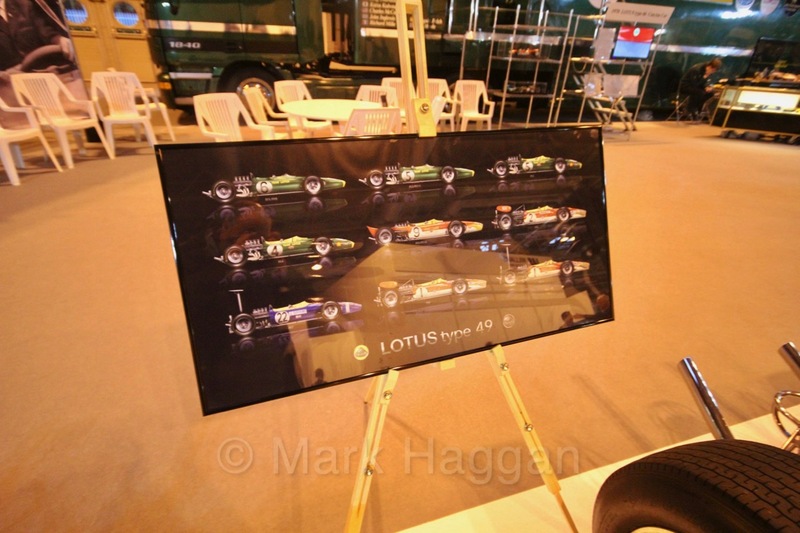 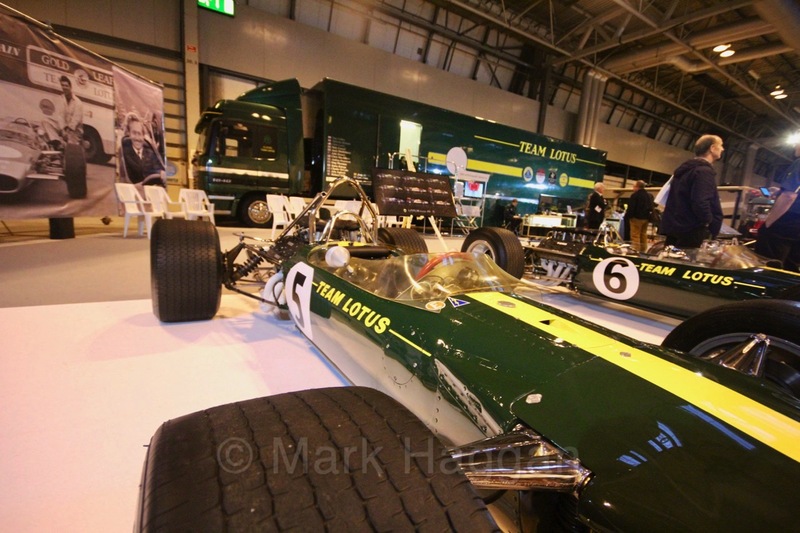 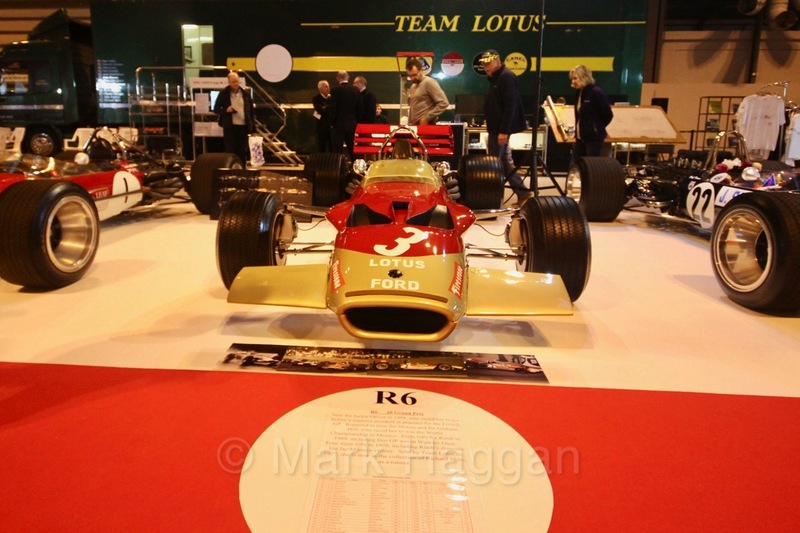 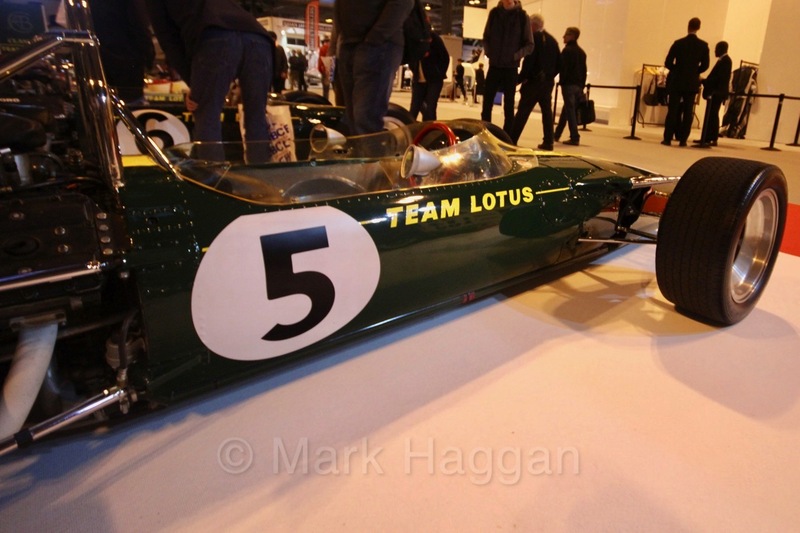 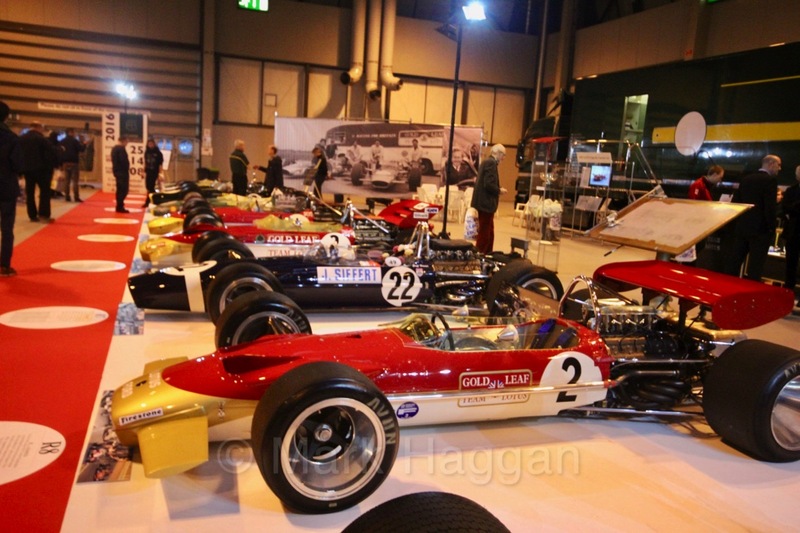 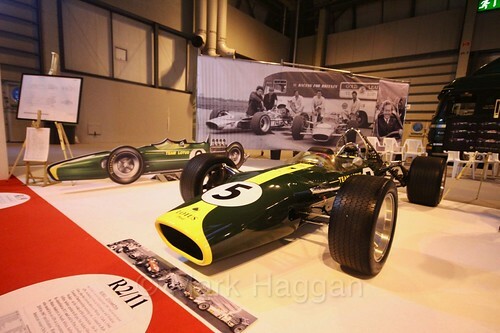 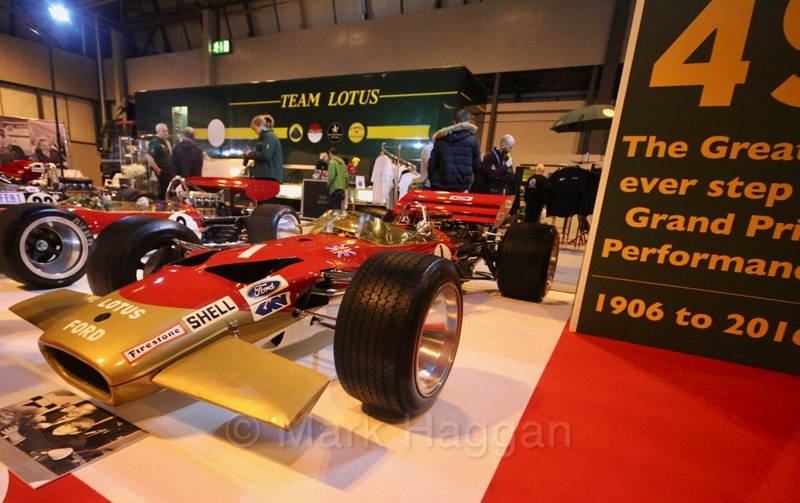 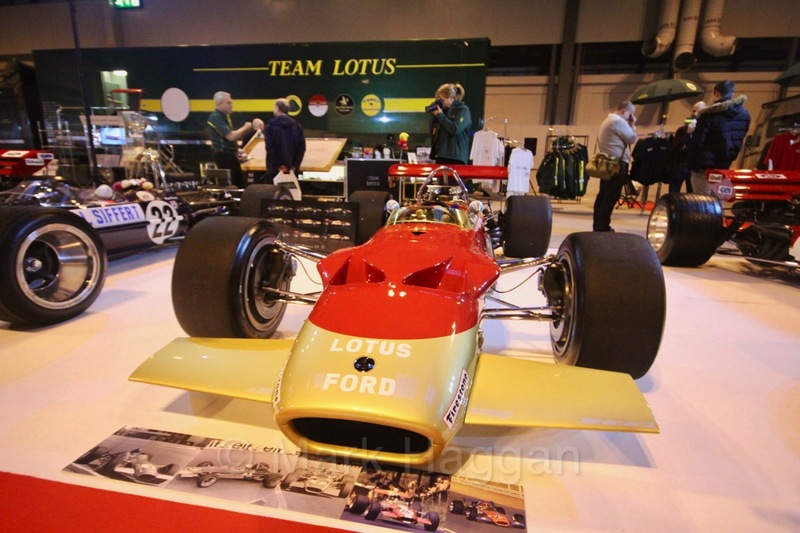 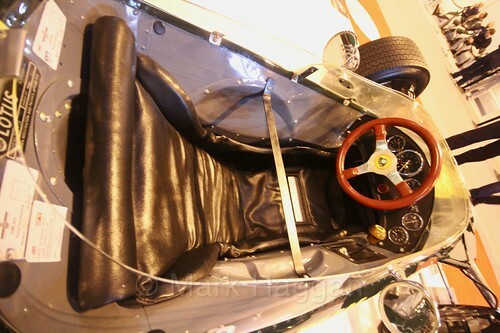 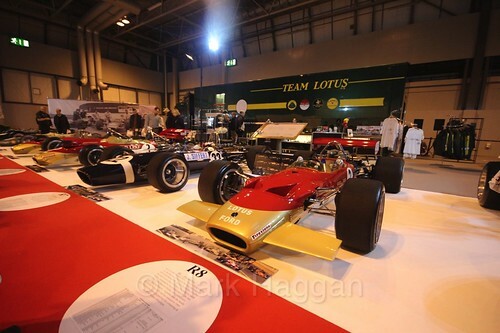 Team Lotus have the seven remaining Lotus 49s on display, which were generating plenty of attention today. 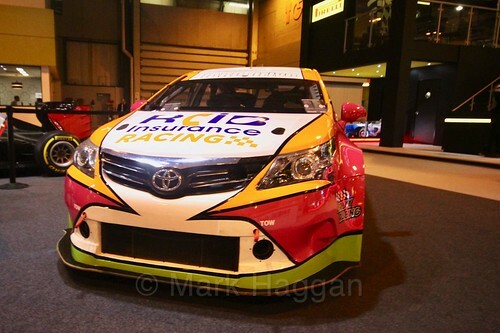 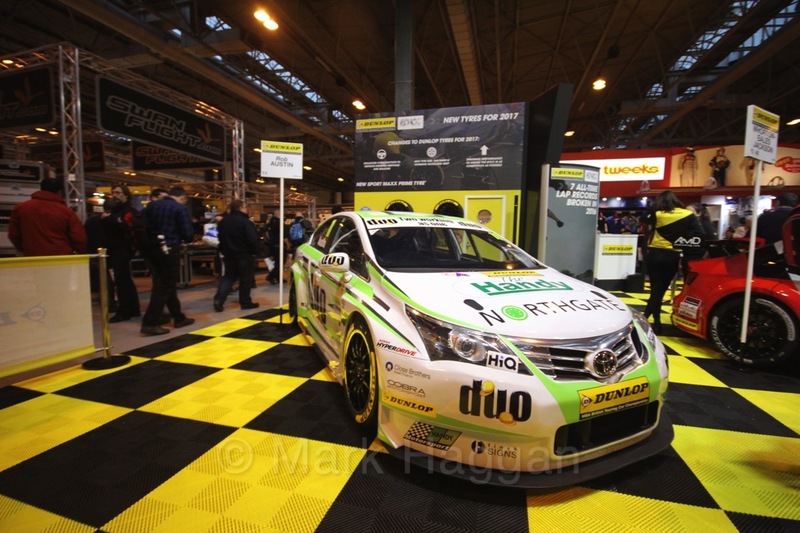 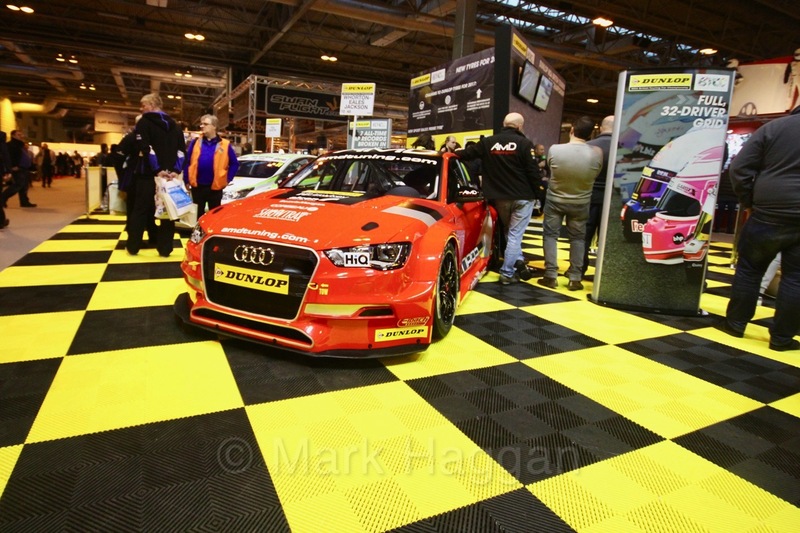 The BTCC teams have plenty on display, and the 2017 newcomers BTC Norlin were there today. 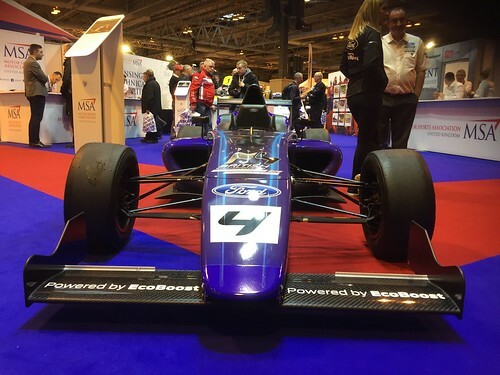 Chris Smiley was talking about the team, and commented that this is his first team with a dedicated testing programme, ahead of testing in Spain. 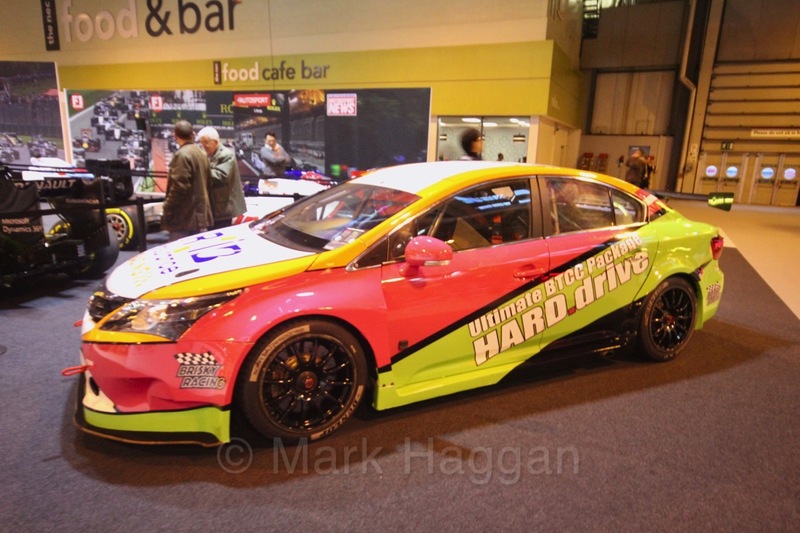 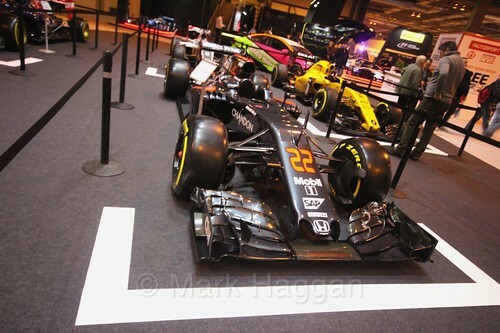 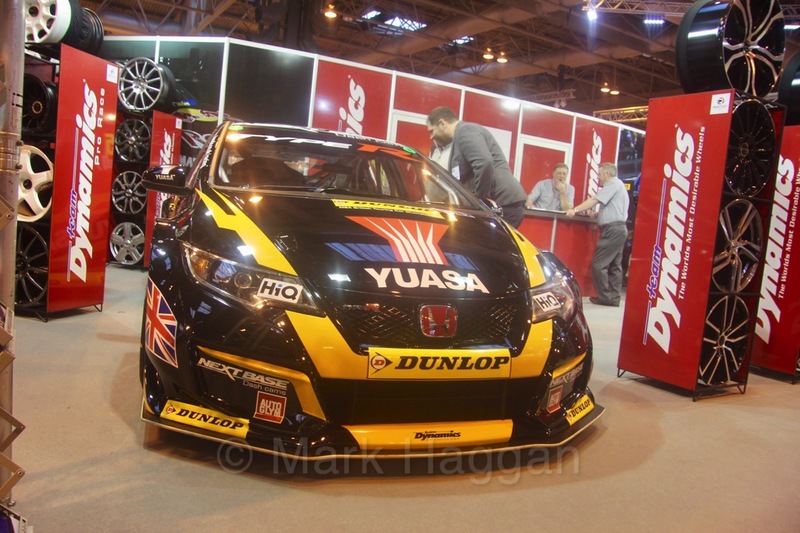 2016 champion Gordon Flash Shedden was on the Team Halfords stand where the 2017 car is on display. 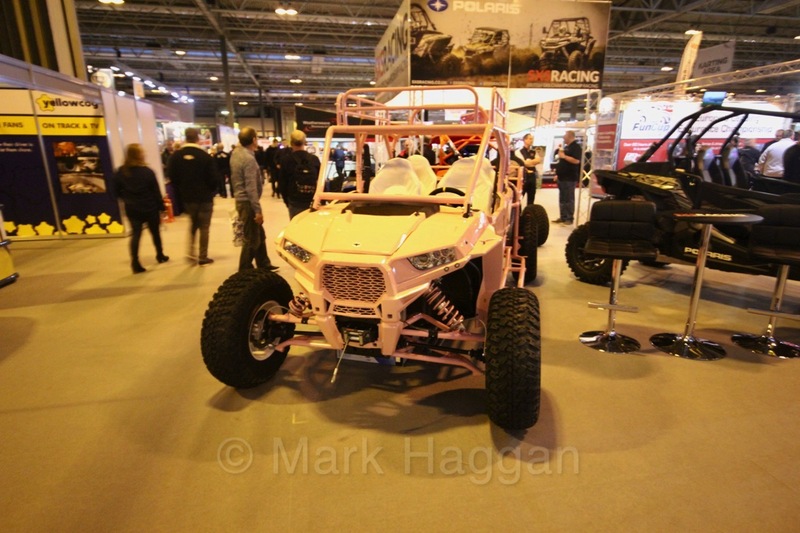 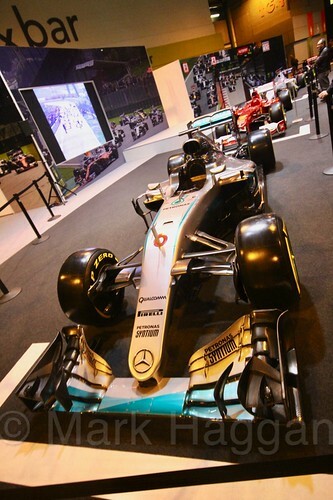 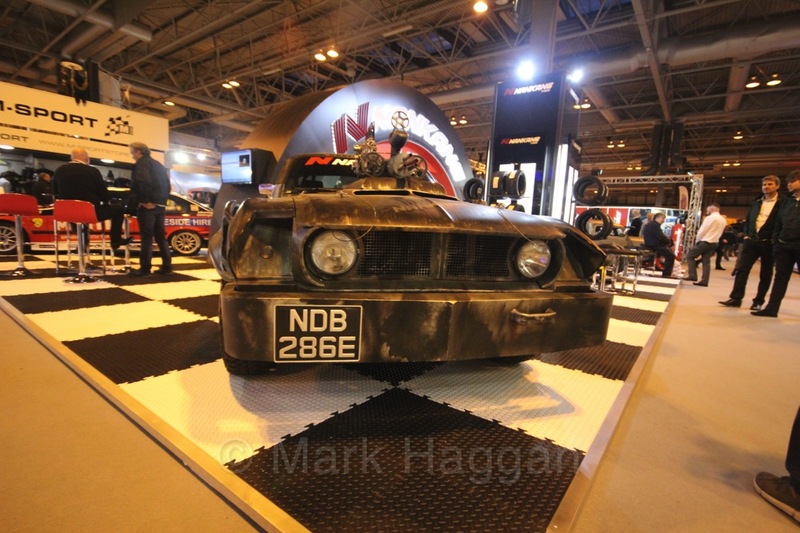 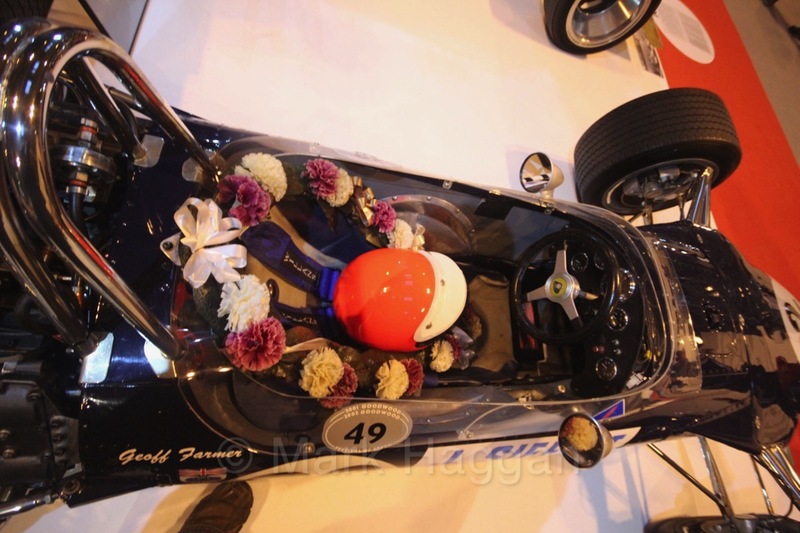 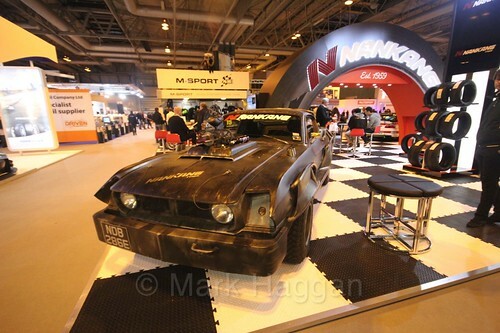 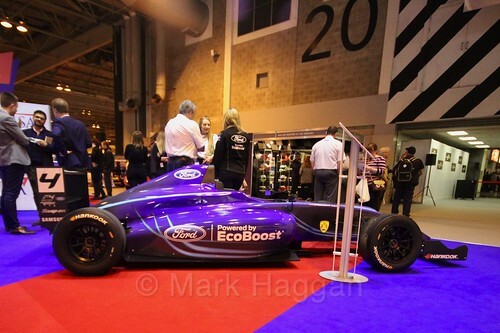 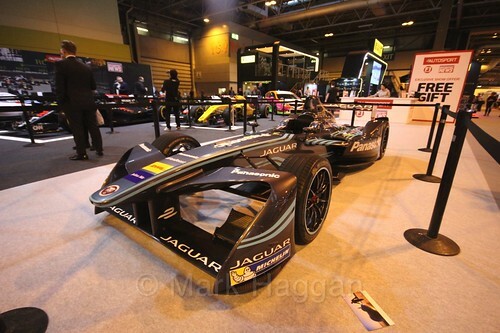 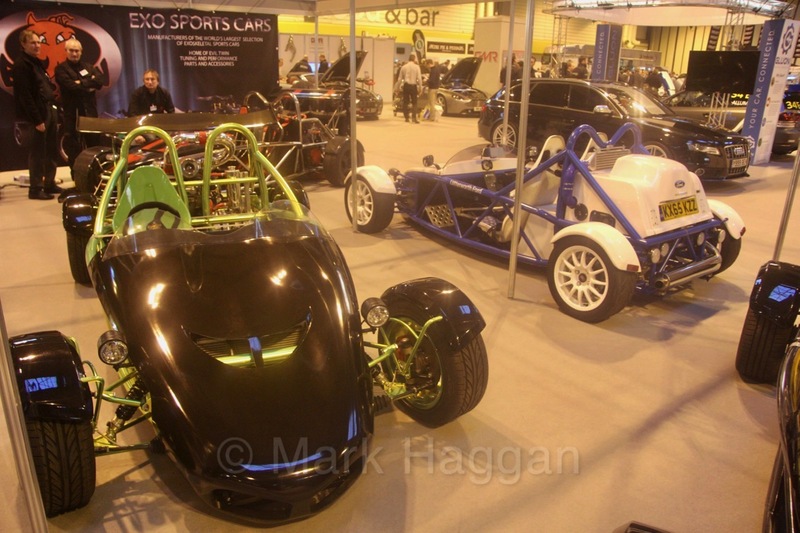 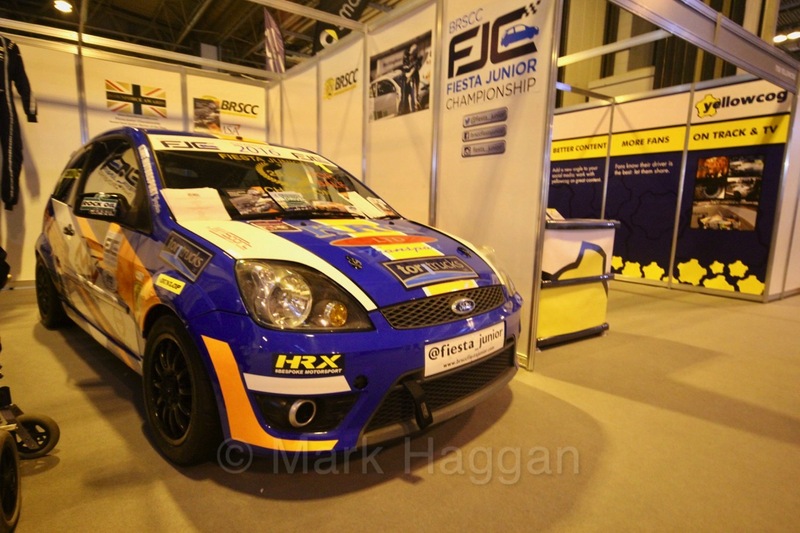 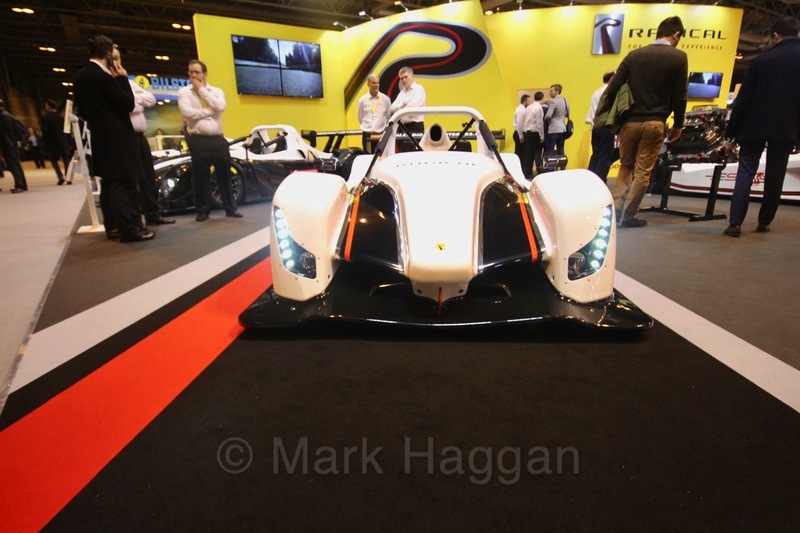 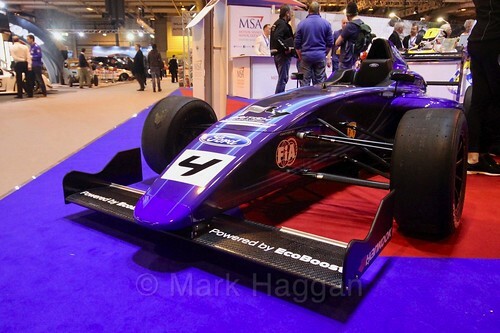 The ever popular British Formula Four series is at the show, with their car forming part of the MSA stand. 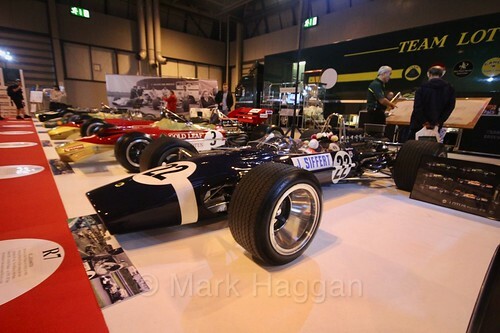 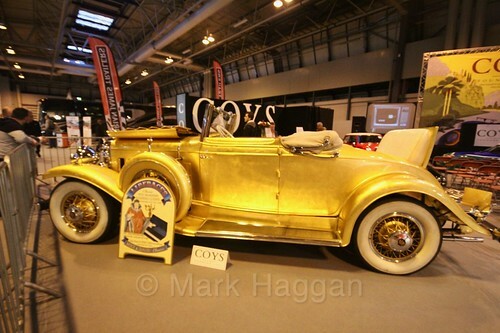 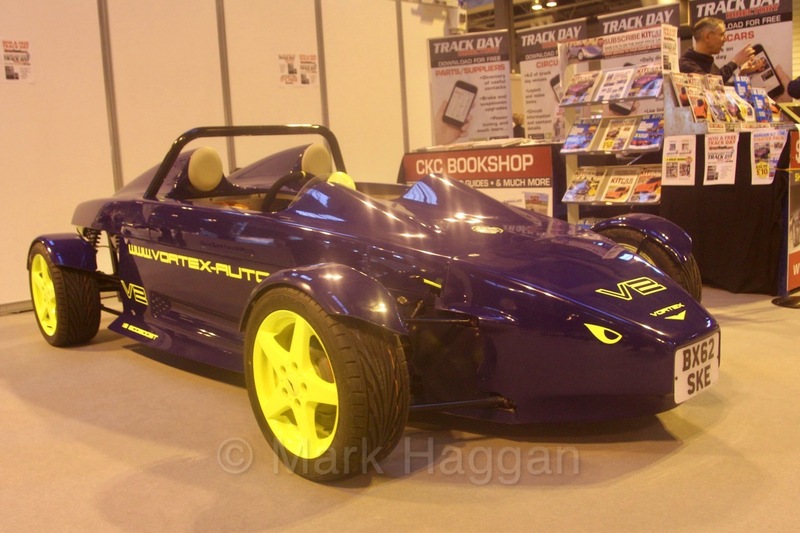 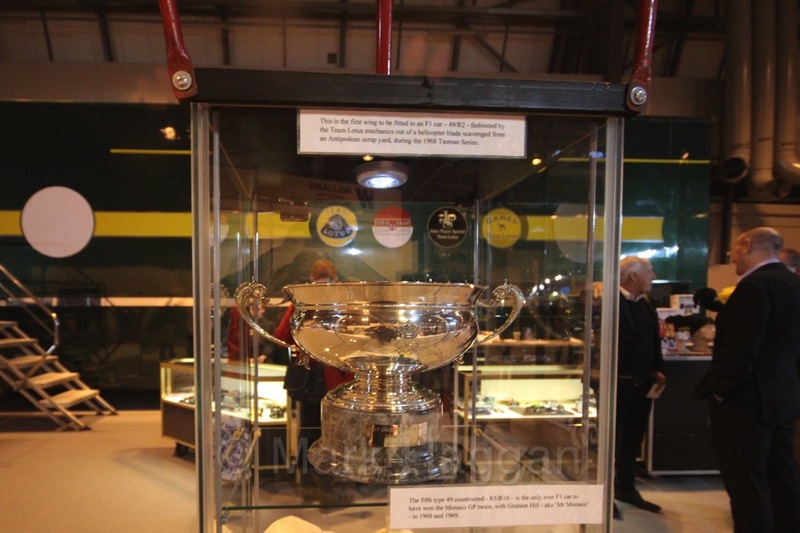 There is plenty to do and see, and the next two days, when the public part of the show opens on Saturday morning, so if you have the opportunity, pop along to the NEC to see what is going on. 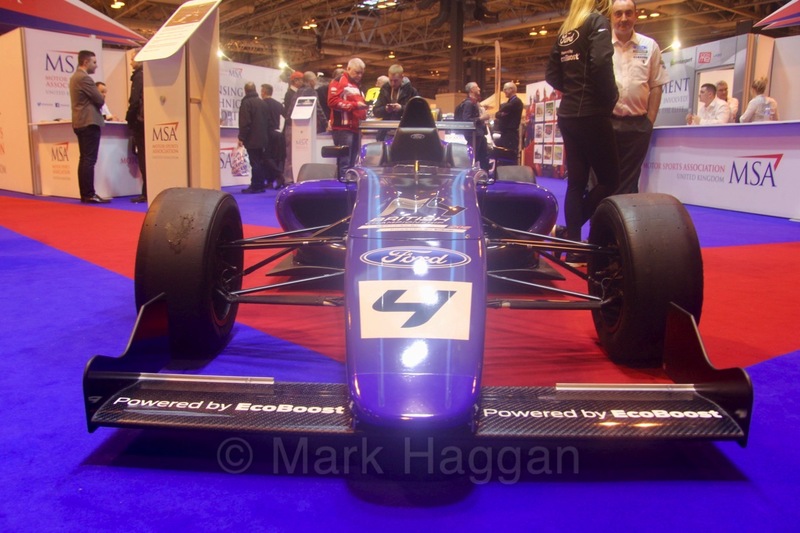 Motor Racing Autosport, Autosport International Show, Birmingham, Cars, Motor Racing, Motor Sport, NEC, show. permalink.